Welcome to Grouse Run. We have an optimized screen reader version of this site available. 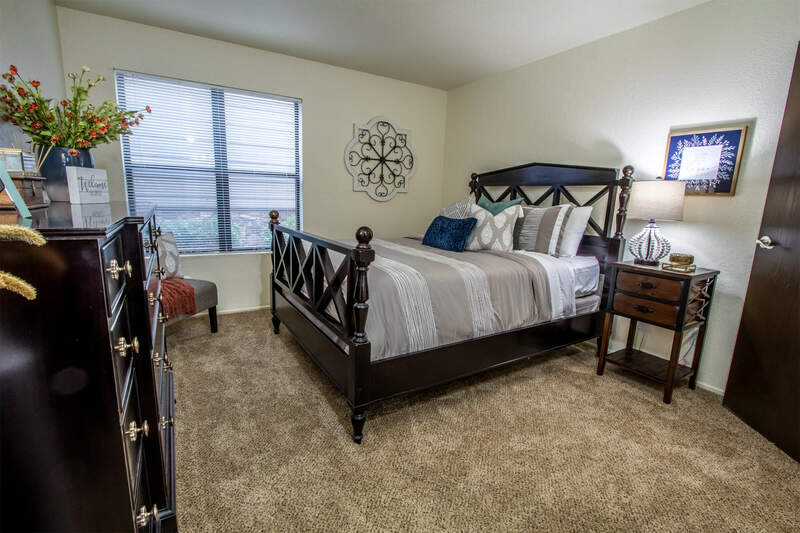 Find yourself in a comfortable setting in a convenient Oklahoma City, OK location - find yourself calling Grouse Run Apartments home! Offering the apartment living experience you've been looking for, our community provides sanctuary while also placing residents close to life's necessities. Dine at local eateries or shop the day away at Hoshall Shopping Center which is all just a short distance from Grouse Run. We are also conveniently located near Northpark, Highway 77 and Hefner Parkway making all of Oklahoma City within easy reach. Special detail has been placed in each of our one and two bedroom apartment homes to ensure that you get that home feeling from the moment you step inside. At Grouse Run our charming floor plans feature fully equipped kitchens, large walk-in closets, full-size washer and dryer connections, private balconies and patios, spacious living areas and select units enjoy a spectacular view. 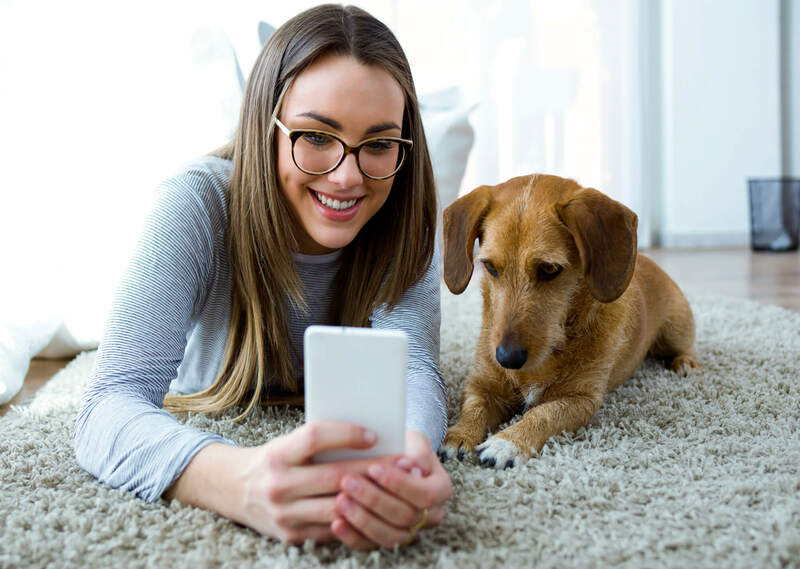 We respect your need to have your family pets close by so we are proud to be a pet-friendly community. Ask us about our pet policy as some breed and size restrictions may apply. When it's time to relax we have you covered at Grouse Run, offering you the community amenities you would expect from a full-service resort. 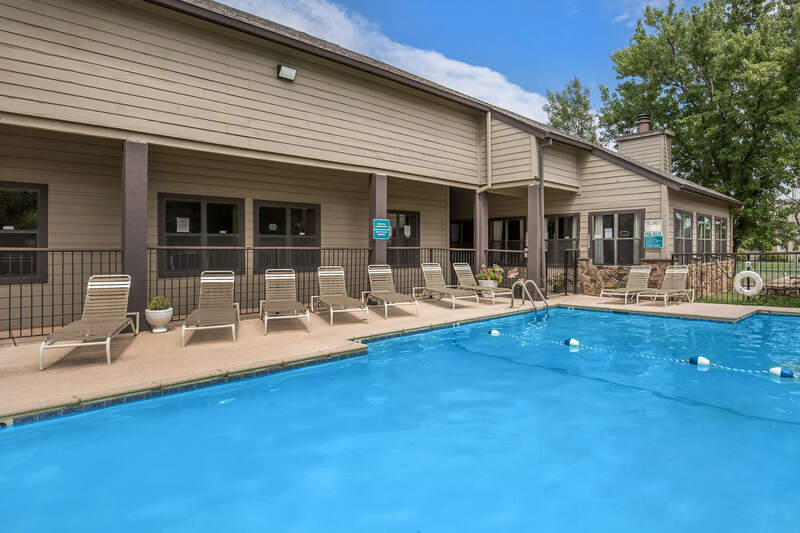 Residents can take advantage of our sparkling swimming pool, lighted tennis court and inviting clubhouse - it's all here for you! Don't you deserve the best, don't you deserve to come home to Grouse Run Apartments? Contact our leasing professionals today to learn more. Come enjoy a life of ease with us just minutes away from savory restaurants, fabulous shopping and endless outlets for recreation and entertainment.